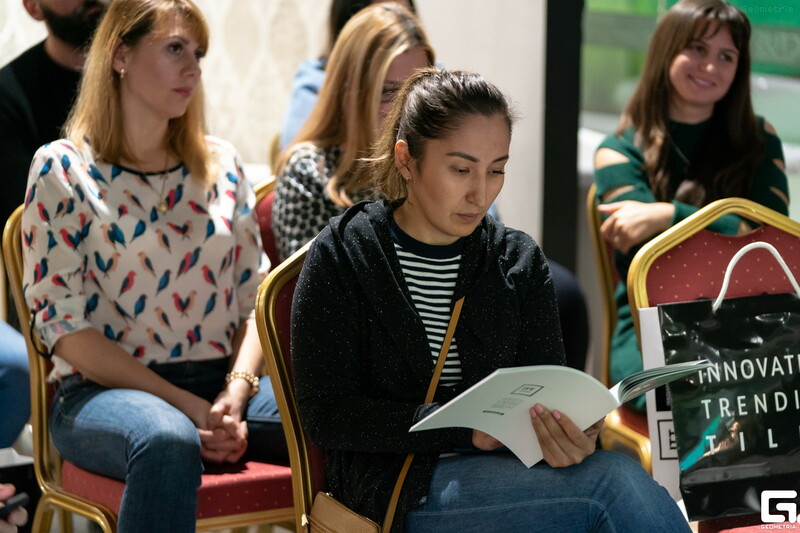 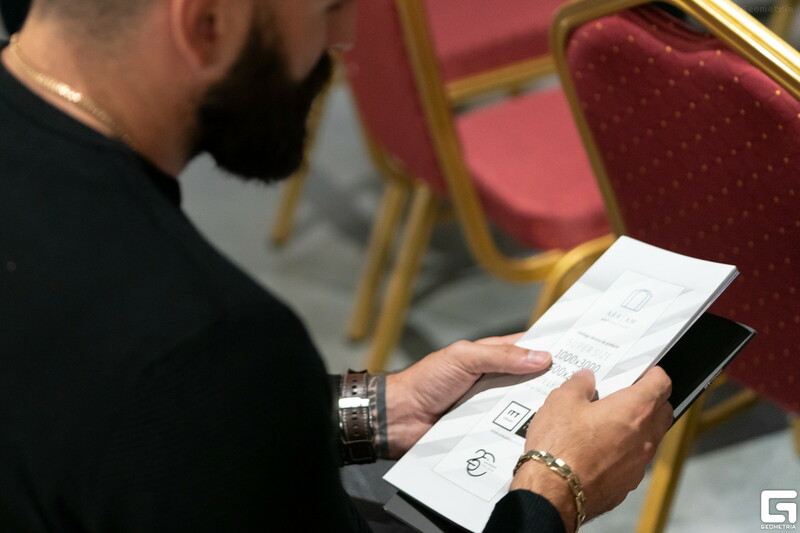 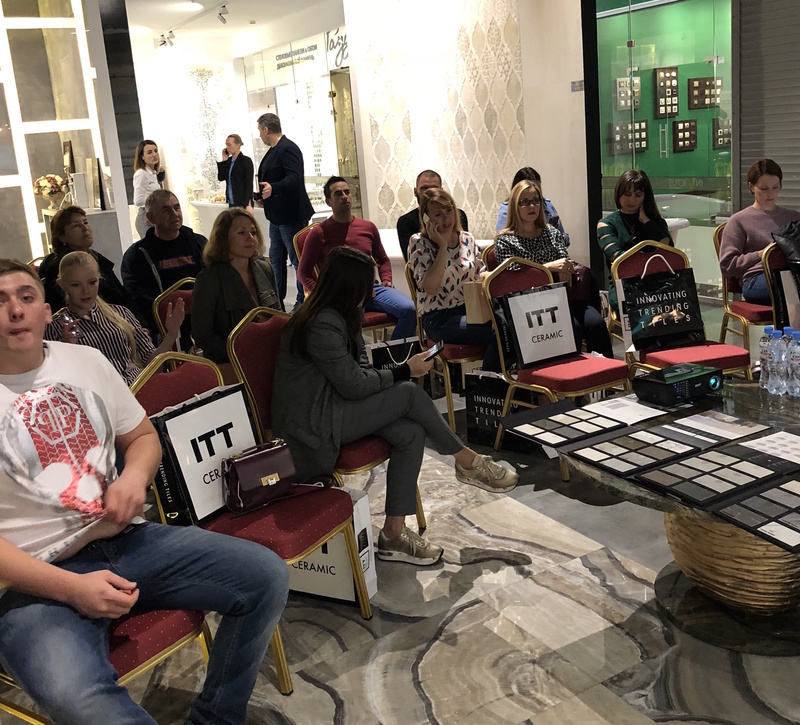 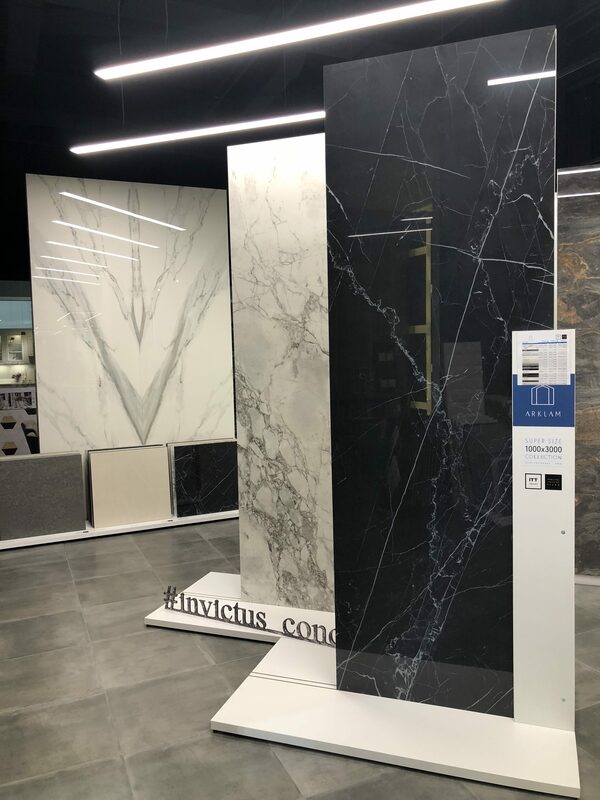 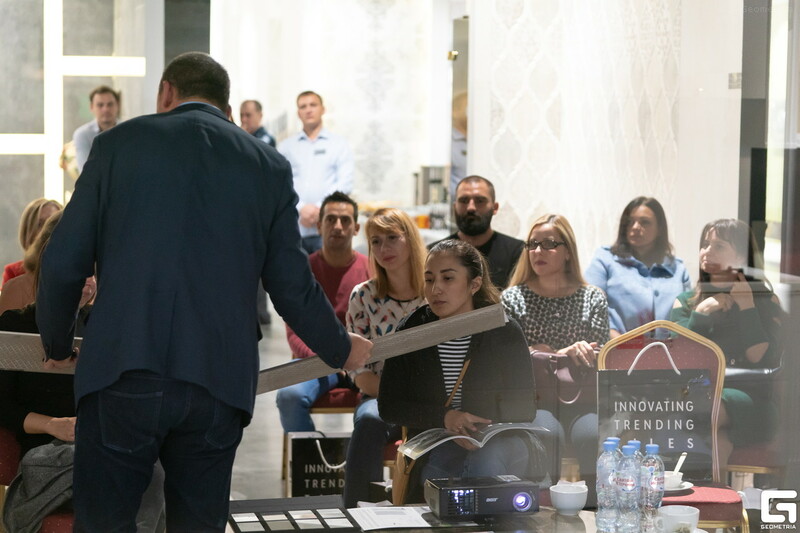 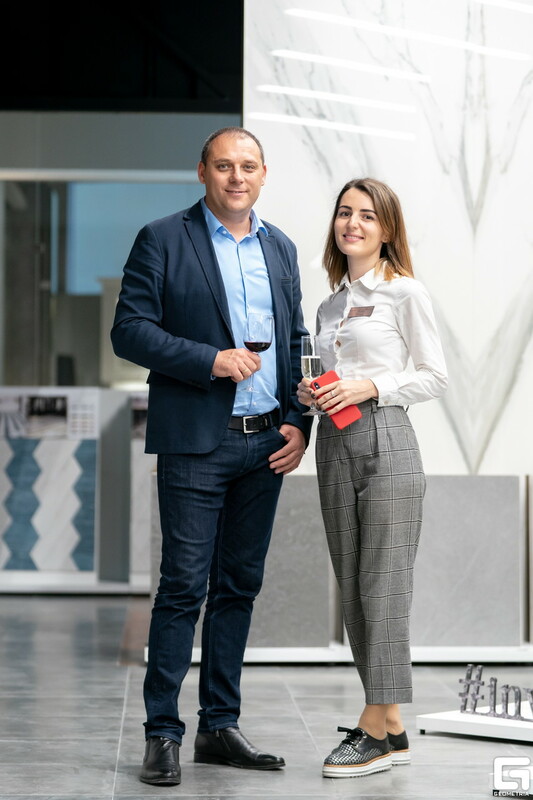 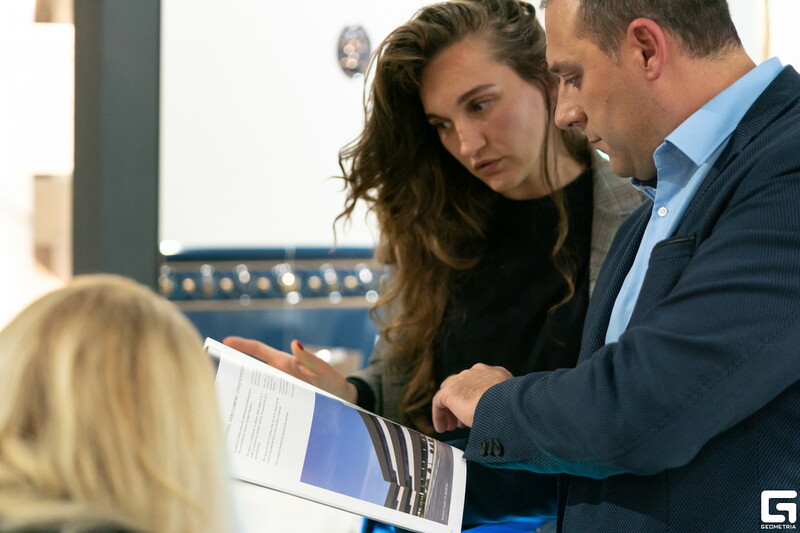 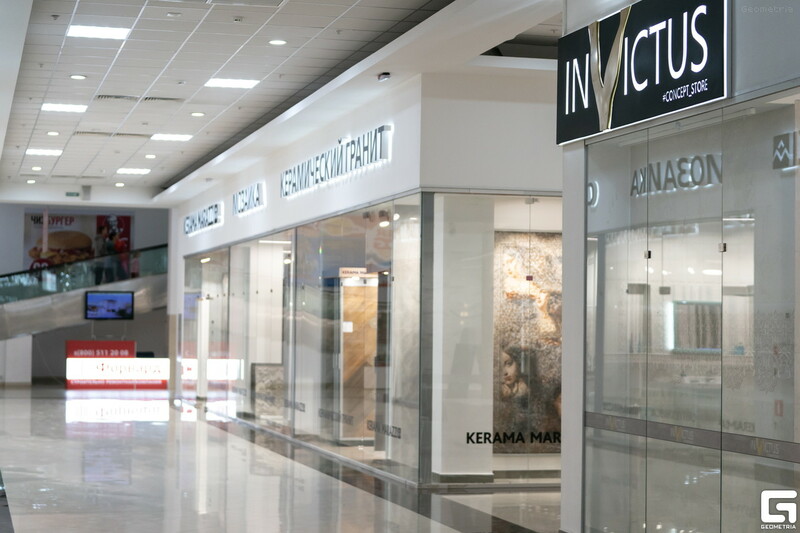 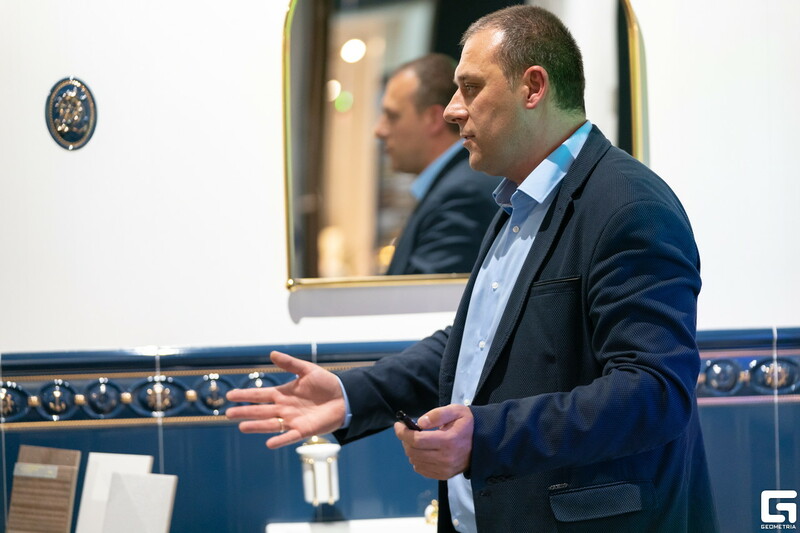 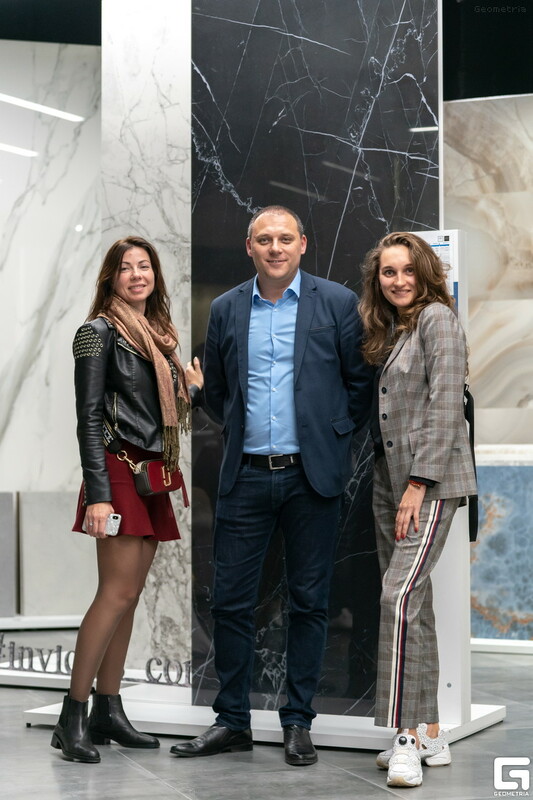 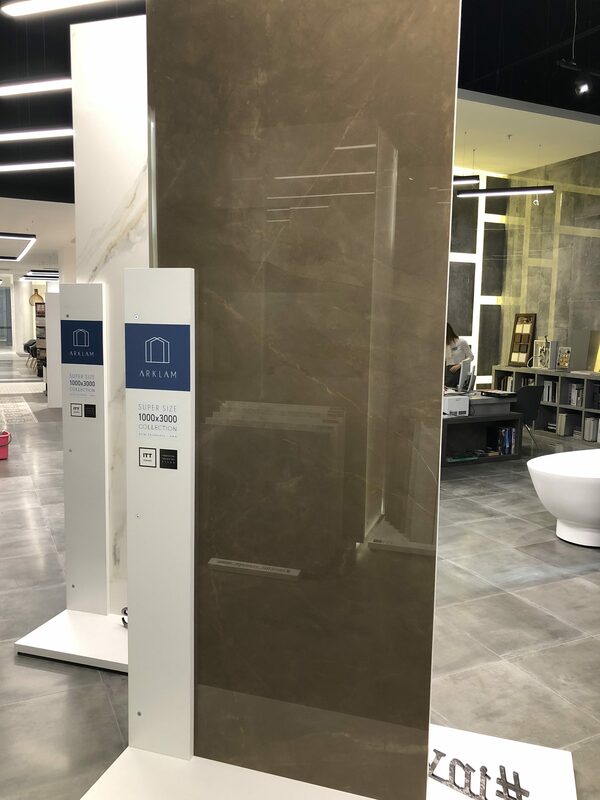 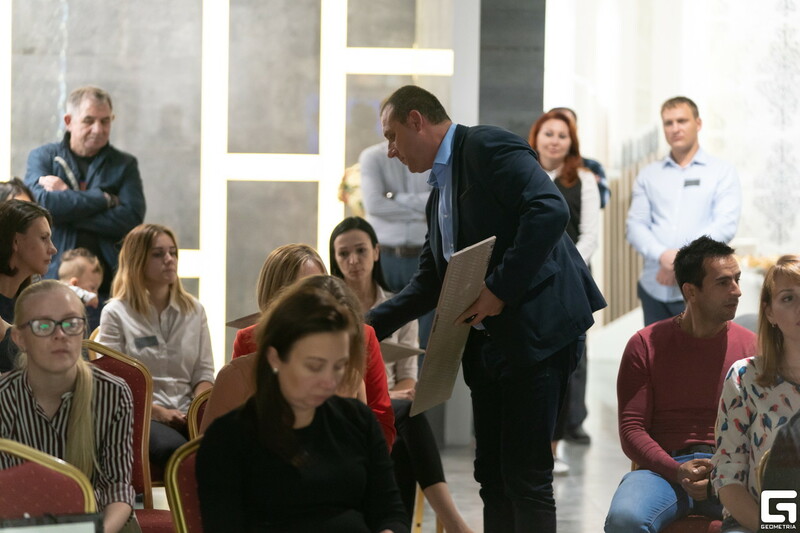 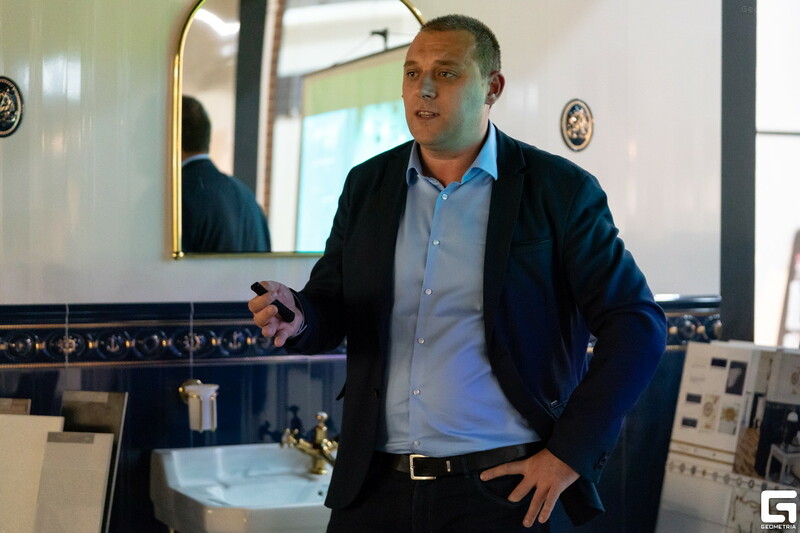 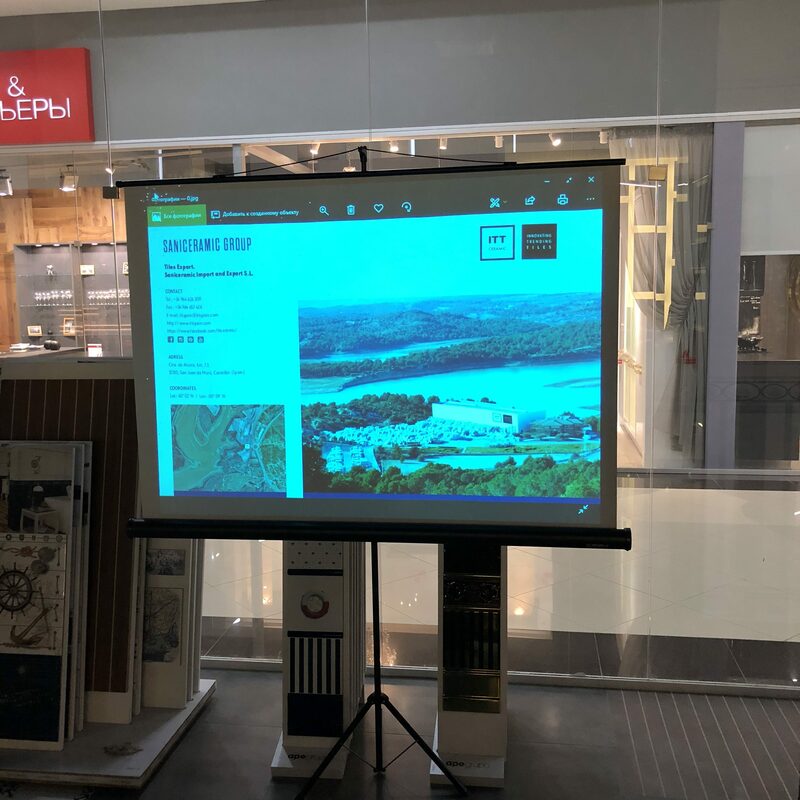 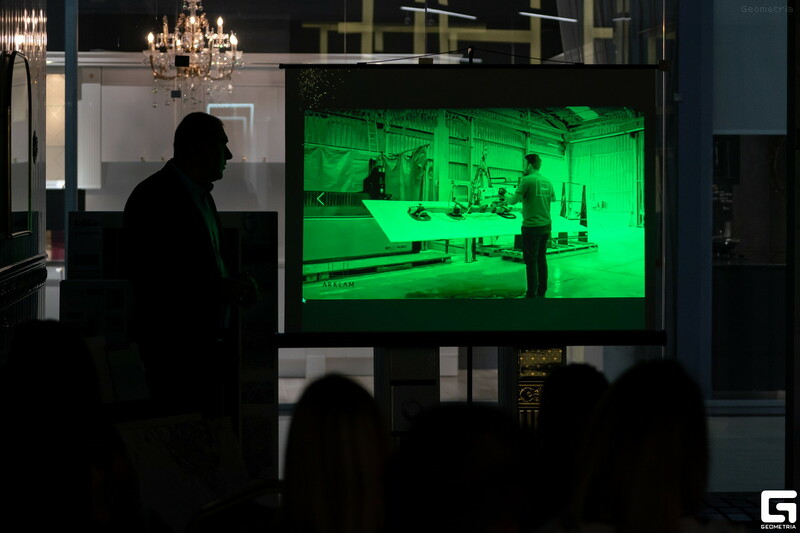 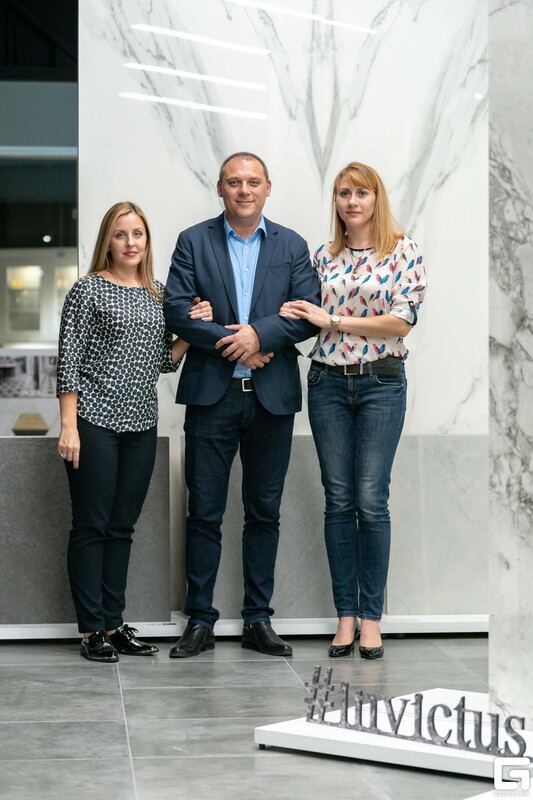 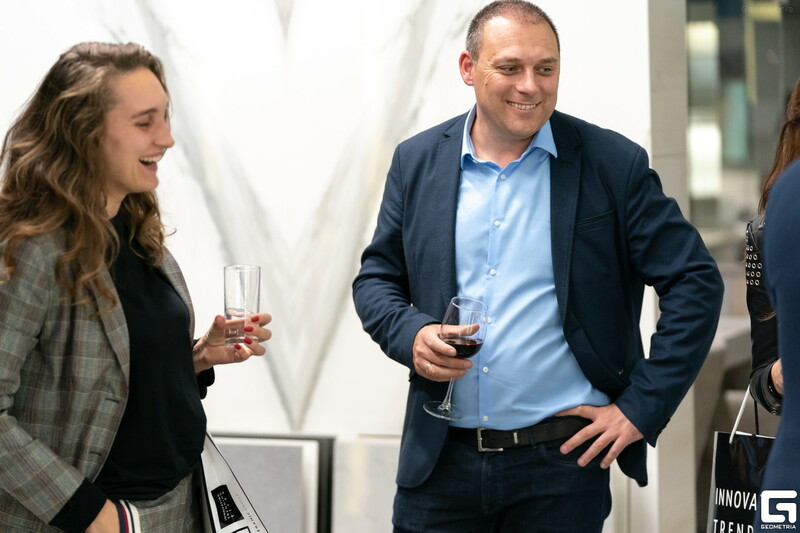 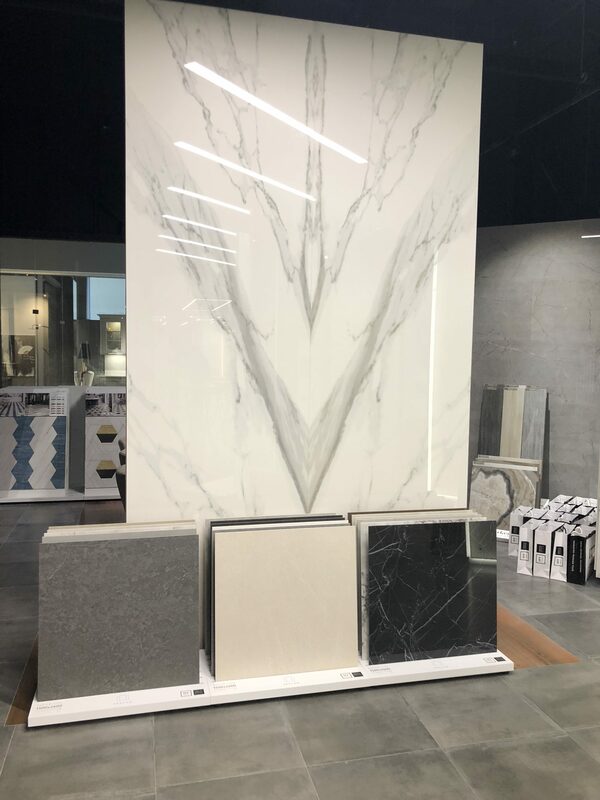 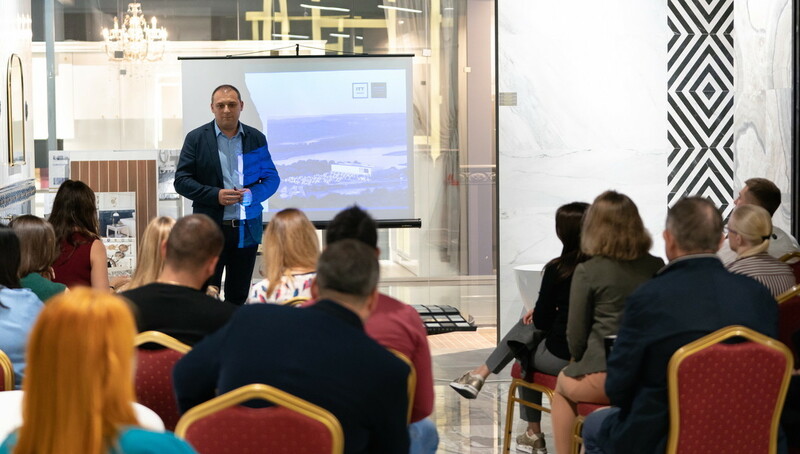 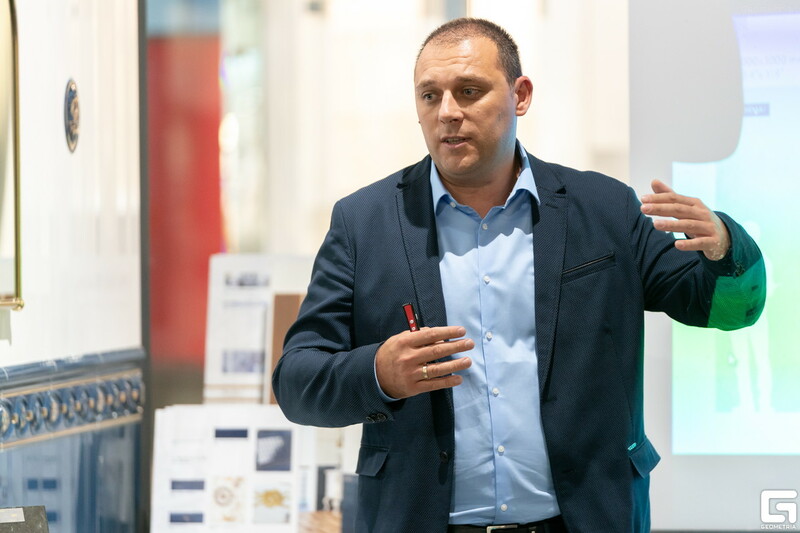 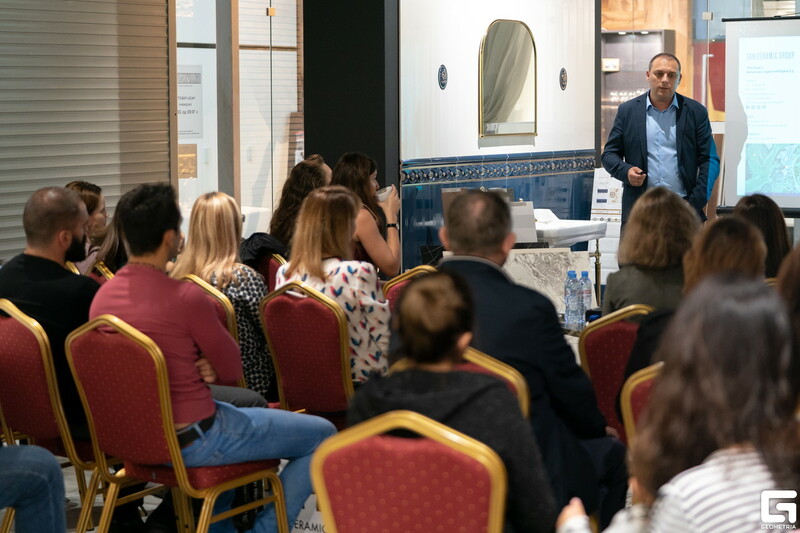 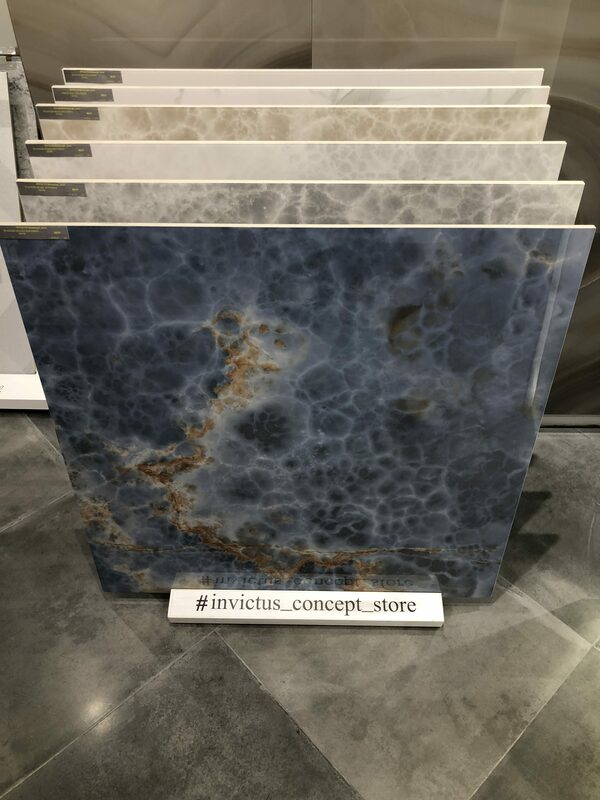 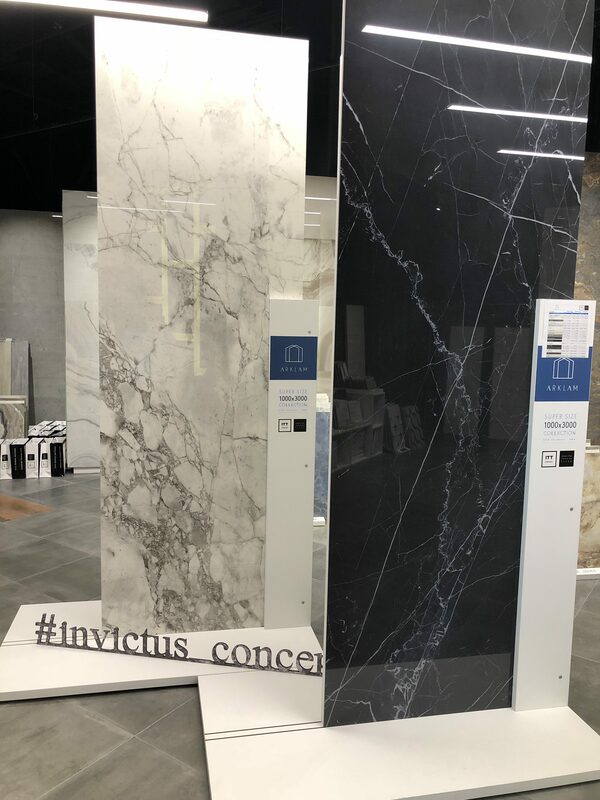 ITT Ceramic has organised a product presentation at the Invictus Concept Store showroom in the Russian city of Sochi, attended by a large group of architects and designers from the area. 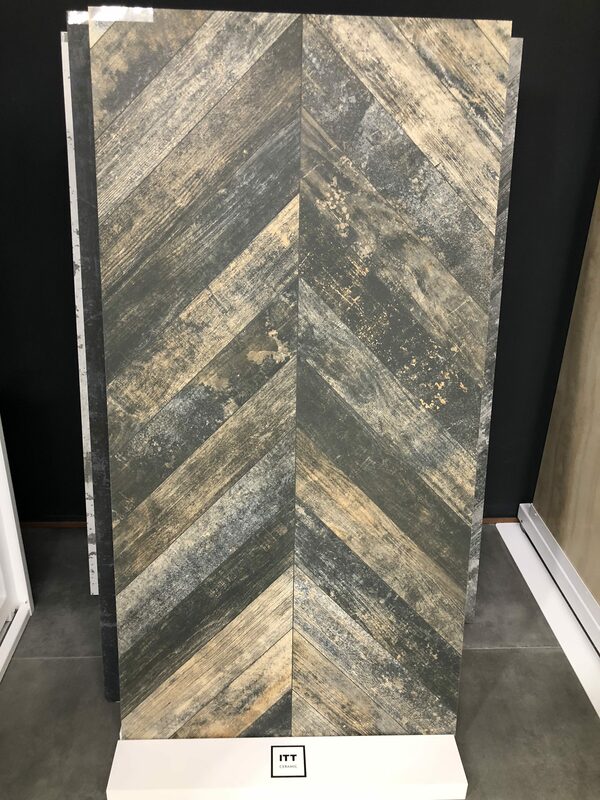 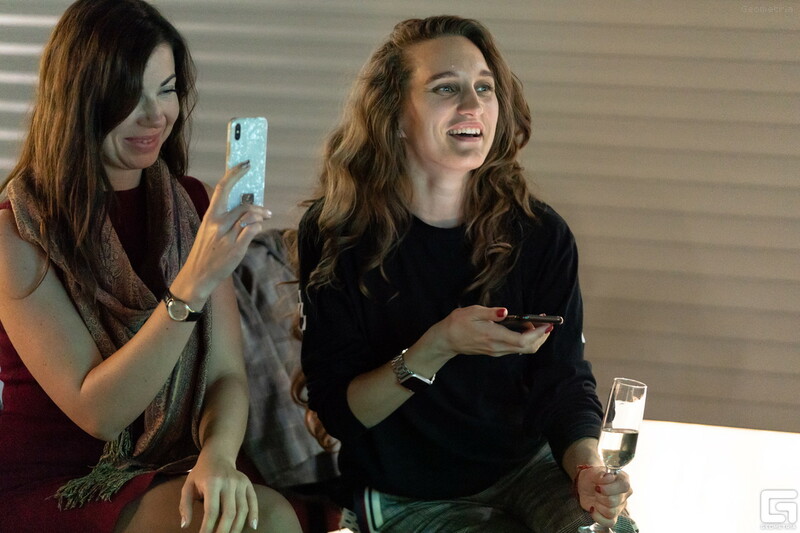 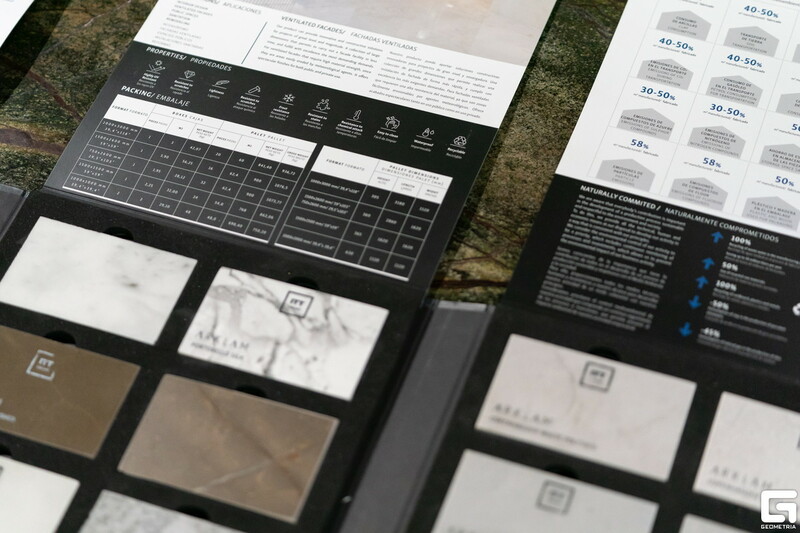 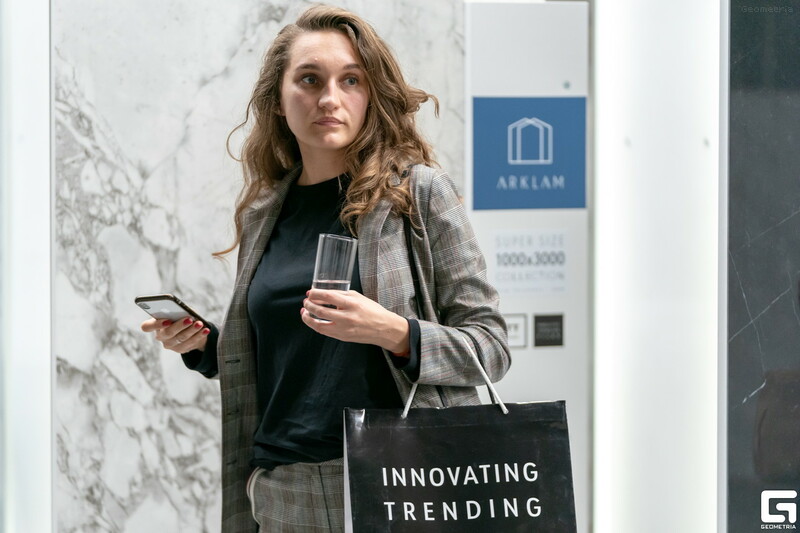 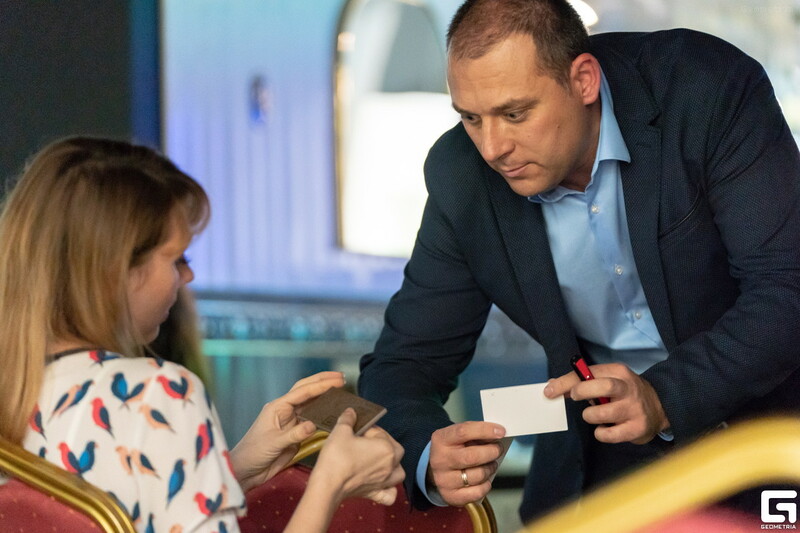 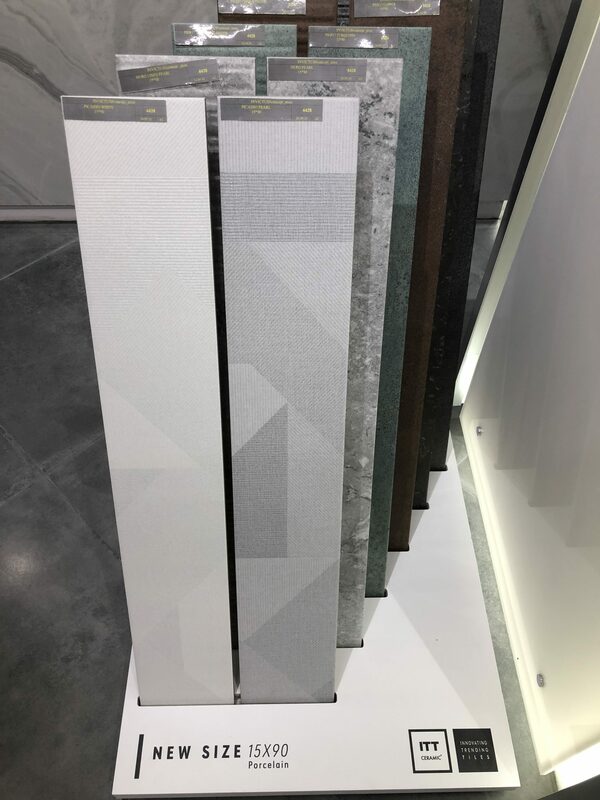 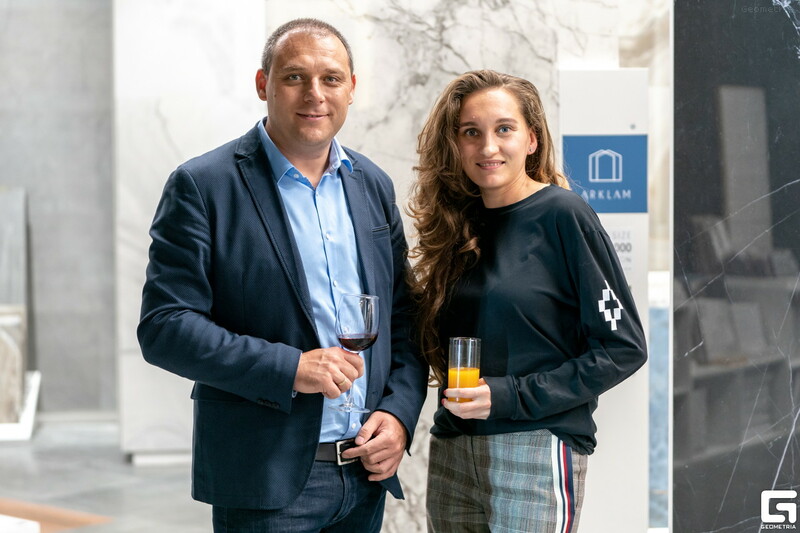 Among the products presented, the new Arklam Super Size Collection models were the protagonists, in their different formats, both in 6 mm and 12 mm thick. 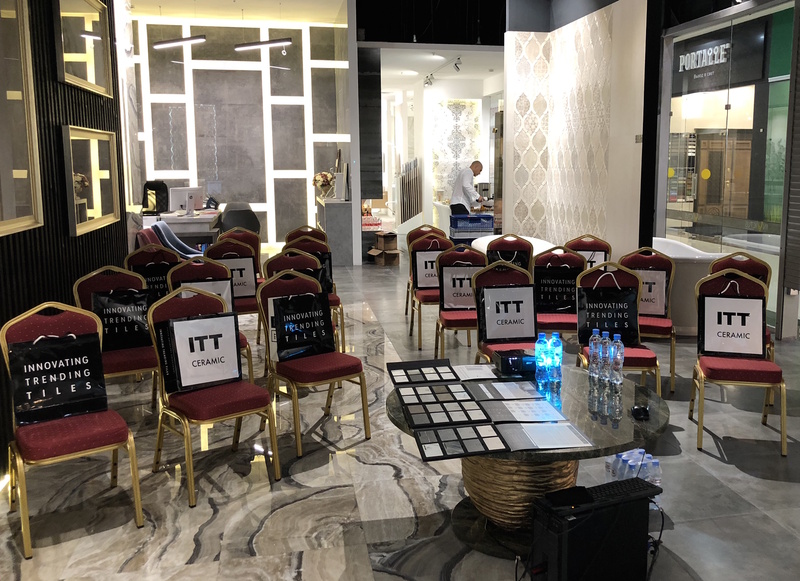 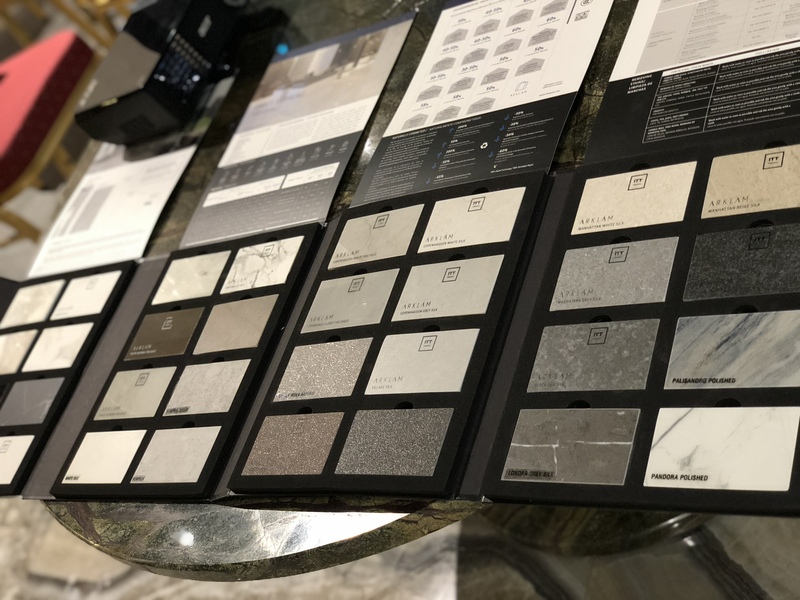 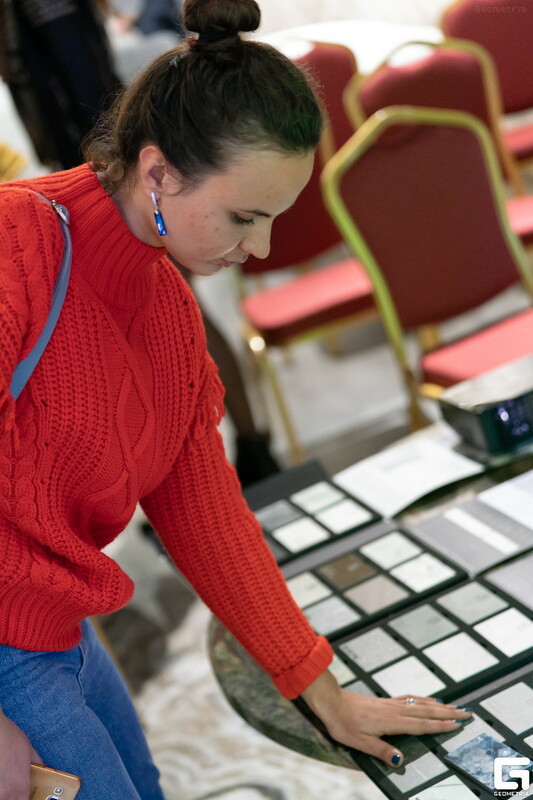 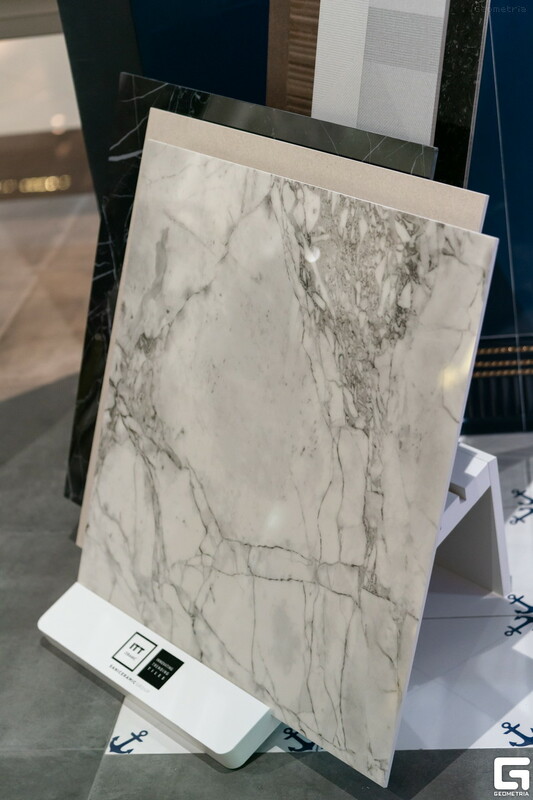 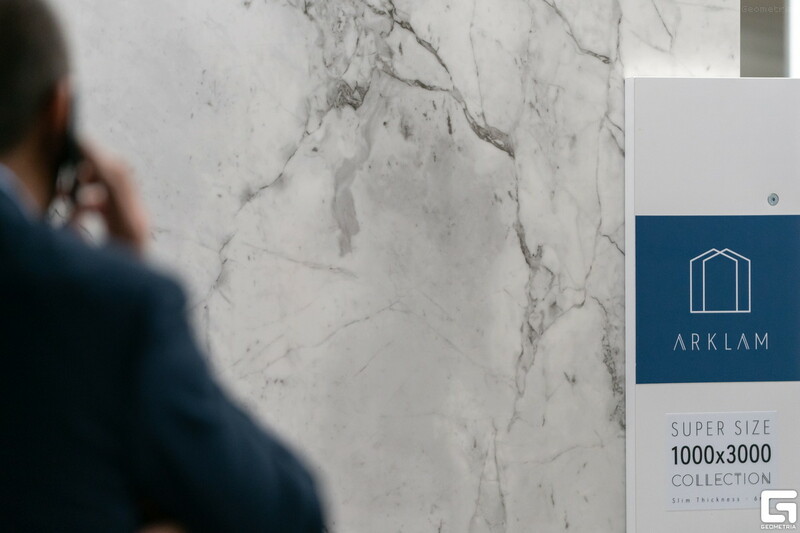 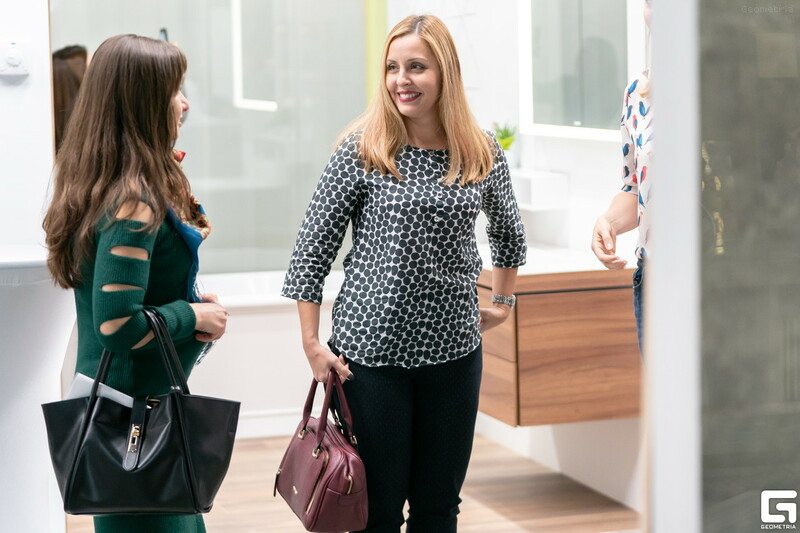 In this way, attendees had the opportunity to learn first hand all the features of this range of large format Saniceramic Group and its applications for all types of interior design projects, rehabilitation, ventilated facades, kitchen countertops, furniture cladding, and so on. 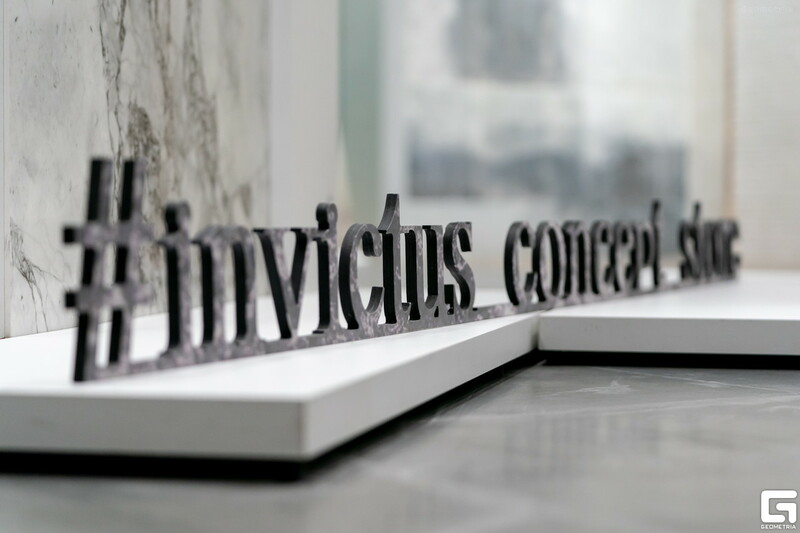 In this sense, the 12 mm collection (1500×3200) focused the attention of the professionals who attended the Invictus Concept Store, “as it is a material that allows totally integrated designs to be obtained for the creation of sophisticated kitchen worktops, without forgetting their exceptional qualities, such as its high resistance to high temperatures and thermal shocks, its hygienic performance (Arklam’s sintered mass is a compact and non-porous material), its durability, its easy cleaning and its minimum environmental impact”, as explained by ITT Ceramic representative Mario Stoianov. 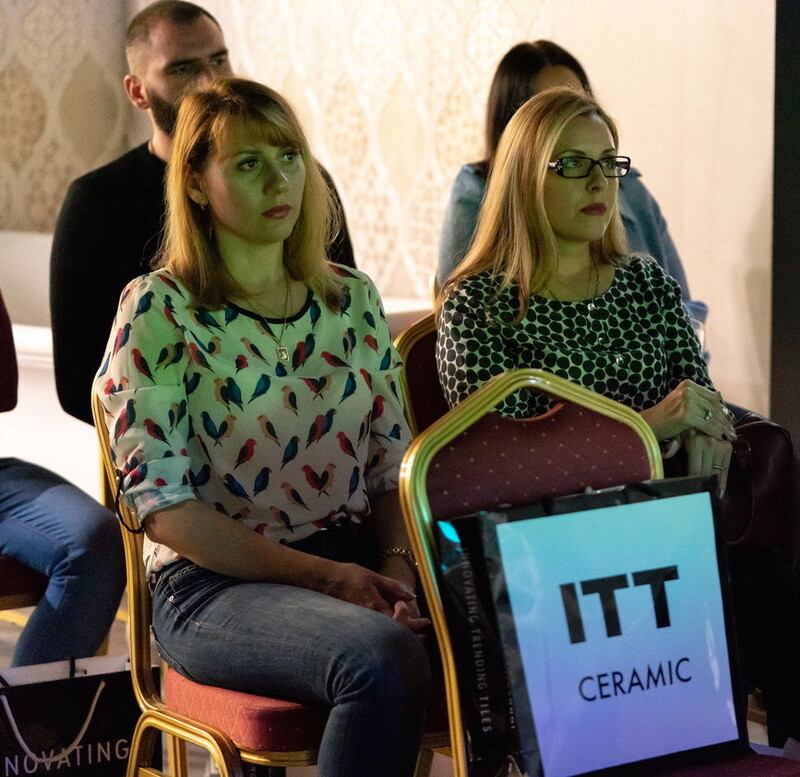 On the other hand, several models from the ITT Ceramic catalogue were also presented, with special applause for porcelain, such as Portobello, Aura, Travertino, Pulpis, Oxide, in 60×120,Ash and London, in 75×150, Hero, in 15×90, as well as the Opera Collection, in 90×90.